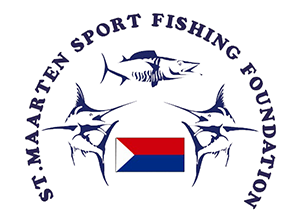 The St.Maarten Sportfishing Foundation (SSFF) was founded in April 2008, when fishing fanatics Sergio Hodge, Dean Hodge Jr, Mark Anthony where lobbied by members of the previously known St.Maarten Big Game Fishing Foundation (Robby Cijntje, Rickey Lawrence and the late Egbert “Slim” Richardson) to pick up and continue where they left off. The torch was successfully handed over and wasting little time the first fishing tournament was hosted in November of 2008. The 1st event was a huge success. 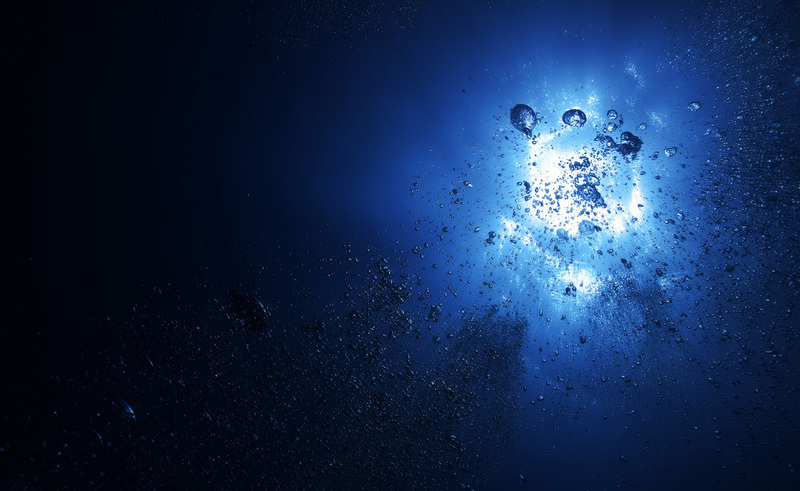 Over the next decade organizers have attracted fishermen both locally and regionally to compete each November for lucrative prizes and bragging rights. 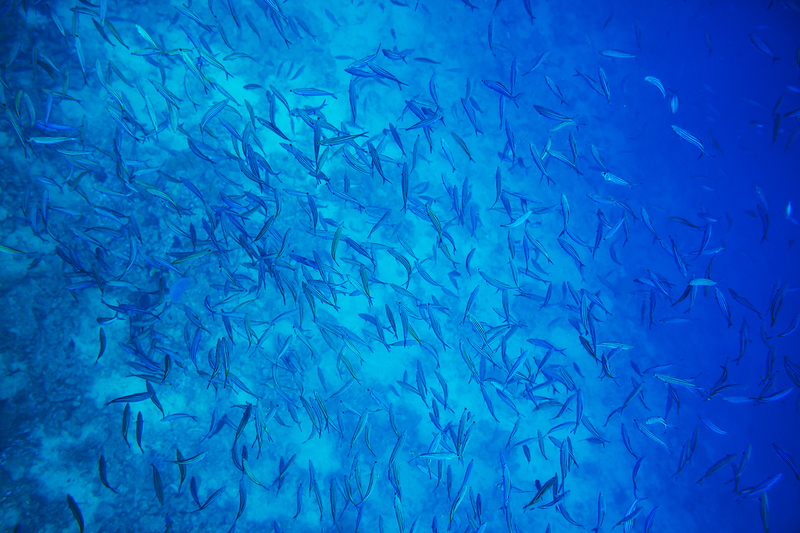 This fishing tournament takes place each year in the midst of the wahoo season and over the years has earned the reputation of a well attended fisherman pelegic showdown. 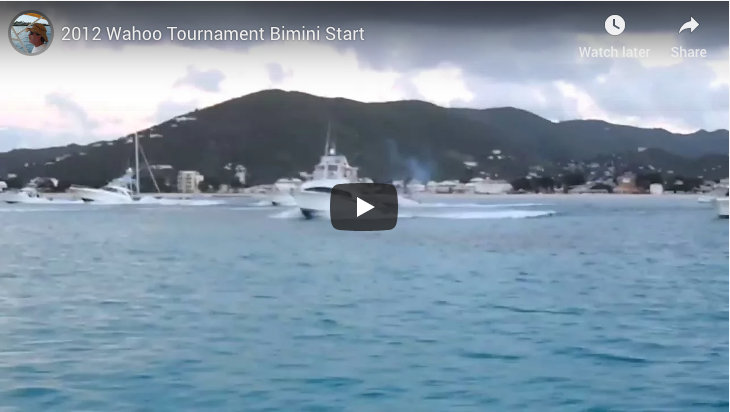 The SSFF is a non profit foundation, that organises deep sea fishing tournaments on the dutch side of Sint Maarten. 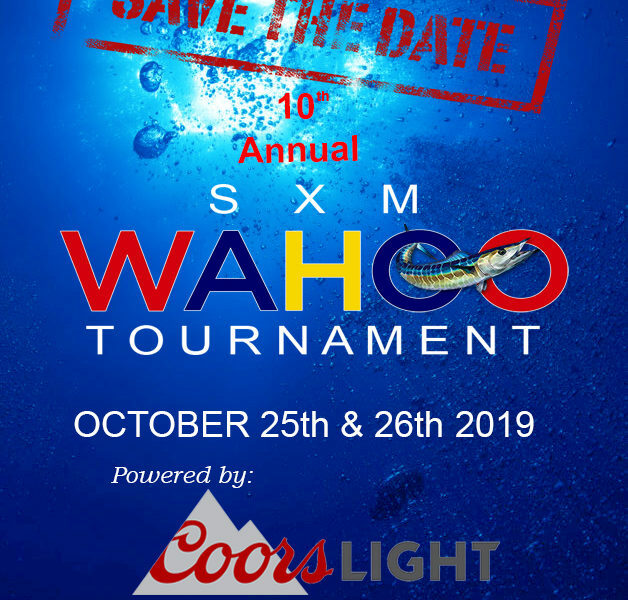 10th Annual SXM Wahoo Tournament announced. Save the Date! For more information about our tournaments and other services, please contact us using the information below, or fill in our contact form. Thank you. Address: Mocking Bird Road #8 | Point Blanche, St.Maarten, D.W.I. 2019 © St. Maarten Sportfishing Foundation. Design and hosting by JW Web Services.